The third mainline game in the series. 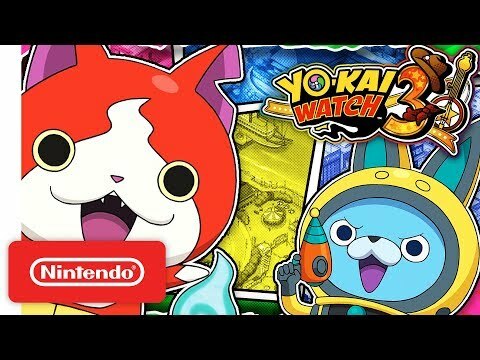 Yo-kai Watch 3 features lots of new locales, characters and an all-new battle system! Yo-kai Watch 3 was released on 3DS 76d ago in the US and the UK. Notify me when Yo-kai Watch 3 is available.